Big Bang’s Daesung was recently caught up in a bizarre round of rumors claiming that he would be getting married in September. Rumors first began circulating online that Daesung would be getting married at a church in Seoul this September. Yang Hyun Suk of YG Entertainment has personally stepped up to immediately shut down the speculations. Daesung receives a verdict of ‘not guilty’! “The Musical” confirmed to be broadcast next month! Daesung’s “What’s Up? Drama “The Musical” with Koo Hye-seon and Choi Daniel has been confirmed to be formed by SBS. As the SBS TV program “Dalgona” was cancelled, “The Musical” will take place every Friday starting the 2nd next month. The production will continue with shooting the drama that was put on hold and finish everything before the actual airing. Koo Hye-seon to whom this is the first drama in 2 and a half years after “Boys over Flowers”, will take on the role of Ko Eun-bi who dreams of becoming a musical actress. Choi Daniel will take on the role of Hong Jay, a famous musical writer from Broadway. Ock Ju-hyun who is currently a musical actress will make an appearance as the musical ‘Queen’. Meanwhile, as “The Musical”s broadcast has been confirmed, another musical drama called “What’s Up” draws curiosity. Once well known for its cast of Im Joo-hwan and Im Joo-eun as well as idol star Daesung, “What’s Up” still hasn’t got a broadcast yet. It looks like the recent news of Daesung’s car accident and Im Joo-hwan’s military service will have influence on the promotion of this drama. Personnel said, “We hope for good news for “What’s Up” as much as dramas “BIRDIE BUDDY”, “The Musical”, “Poseidon” and more ended up with good broadcast. If it isn’t aired in 2011, then it could be ignored by viewers as the generations don’t reflect”. YGE, "Daesung does not have any activities planned for the rest of this year"
With the case now dismissed, many fans began vocalizing their wish to see Daesung reunite with his groupmates for promotions. However, YG Entertainment has firmly stated that Daesung will not be returning to the fold for the rest of the year. On August 29th, YG Entertainment stated, “Regardless of his ‘not guilty’ verdict, Daesung does not have any activities planned for the rest of this year. 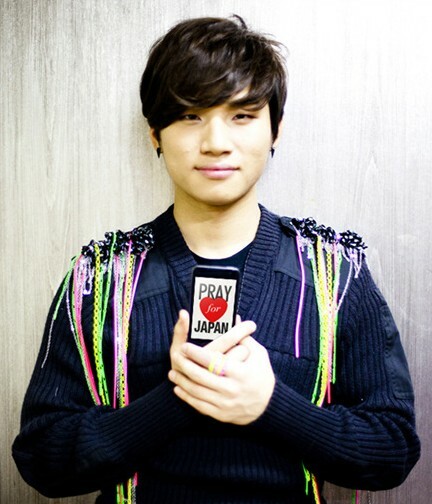 Instead, Daesung will continue focusing on going to church.” Daesung has been attending church regularly to focus on his religious life due to the severe distress and heartache he suffered from the situation. The episode of SBS’s Late Night TV Entertainment, which aired on the 31st, talked about Daesung’s life after being acquitted on charges in a car accident. 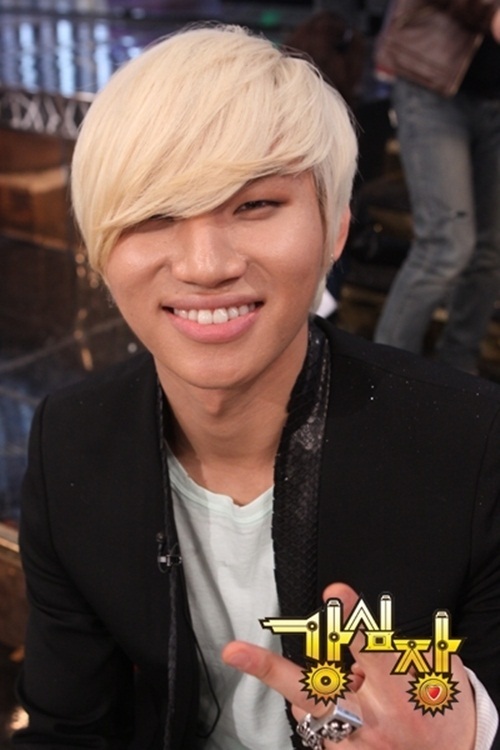 Big Bang’s Daesung could very well be making his comeback with the group in February of 2012. Daesung was forced to withdraw from all promotions for the remainder of the year due to a scandal involving the death of a motorcyclist. Back in May, Daesung had run over a motorcyclist on the road, who had previously crashed and was lying unconscious on the road. 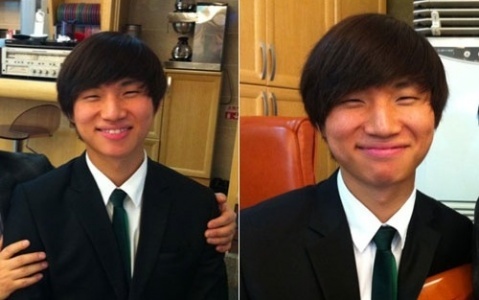 Investigations dragged on for months, and Daesung was eventually found not guilty for his involvement with the motorcyclist’s death. For that reason, there’s a slightly bigger chance that Daesung will be returning sooner than expected. Almost every year, Big Bang holds their February “Big Show” concert, and it’s rumored that Daesung will make his comeback through that event. Currently, Daesung is actively involved in his church and doing small services for the community while taking this period of hiatus to reflect. Big Bang member Daesung has currently put all of his entertainment activities on hold after a car accident incident that took place in May. The singer went through some psychological shock and since then have kept mostly to himself- even refusing to spend much time with his family. But recently, pictures of him at a church have surfaced, and this is the first time fans have heard any news about him in months. It seems as though Daesung is spending a lot of quality time within his church community lately. Almost immediately after he decided to take some time off, a new and absurd rumor about him began circling that drove the netizens wild. Not only was Daesung simply rumored to be getting married, netizens had details as to when, where and even to whom. This was also rumored to be posted on his church’s bulletin, making the news seem all the more legitimate. YG Entertainment stated that the news was indeed absurd and that Daesung really wasn’t in a position to be getting married so soon after what had just took place. Although the rumors subsided, everyone became more curious to know his whereabouts, and wanted to know what he’s been doing during his time away. Even after his debut with Big Bang, Daesung went to church week after week. He volunteered with church work activities, sang in the church choir and was very active within his church community. In order to find out how he was doing, Woman Chosun tracked him down at a church in Seoul. It’s the one that Daesung has been attending with his family since he was young. That day was more meaningful, as the church was celebrating their new sanctuary. It was about 30 minutes before the service began, and the church was clean and simple. There were a lot of people that seemed to be around the same age as Daesung. The choir was rehearsing on one side of the stage, and others were tuning their instruments as well as adjusting the lights and projectors. Then all of a sudden someone said, “Daesung, I think you’re going to have to come over this way a little more.” There he was, sitting amongst the choir dressed in his Sunday best. He sat in the very last row, and he looked more like an ordinary church member, rather than a member of the hottest idol group in Hallyu. It was awkward seeing him in this sort of light, but he looked comfortable speaking with his friends, and when he laughed- he was the very same Daesung we all know and love. When the service began, Daesung held the mic and sang a hymn, looking as genuine and passionate as he did when he stood on stage with Big Bang. Being used to performing on some of the biggest stages in the world, the small church stage could have been uncomfortable but he looked like he was really enjoying himself. News of Daesung being acquitted was a relief for his fans, but it will be hard for them to see him on stage anytime soon. Anyone that goes through that kind of trauma needs enough time off to ponder and piece together their thoughts. It’s also a relief that Daesung who was somewhat depressed after the incident has re-found his faith and as a result, is now social and active again. Fans eagerly anticipate his comeback, but no one is arguing that he needs some time off. No one knows when he will be ready, but fans can’t wait to see him on stage- healthy & happy. 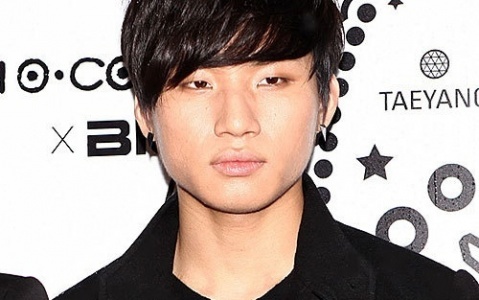 Currently Big Bang's Daesung’s recent photo has been gaining a lot of attention. 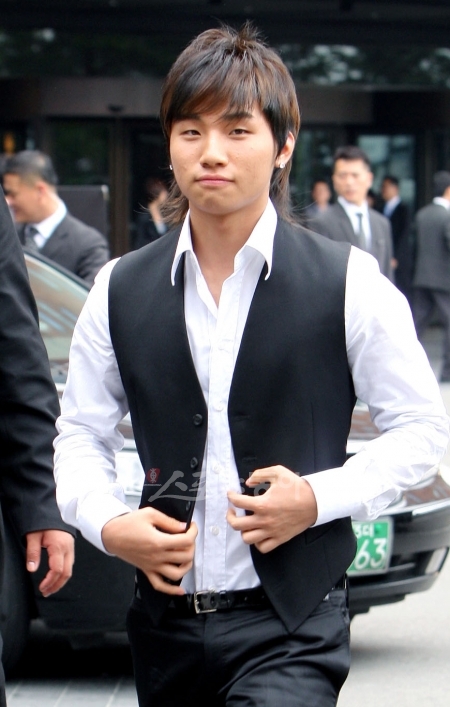 On the morning of May 31, Daesung was involved in a car accident where a motorcyclist had passed away. After the accident Daesung has not made many public appearances. The reason this picture is gaining a lot of attention is because the last time Daesung appeared in pictures was in August. We hope he is doing much better. NOTE: The August picture was the one asked to be taken down by both Daesung and the photo owner. YG Entertainment is scheduled to hold large-scale concerts in both Korea and Japan for approximately 200,000 fans in December of this year and early 2012. What will be most exciting for the fans, however, is that Big Bang‘s Daesung will be making his comeback, performing on stage at these concerts. ‘YG Family Concert’ is an event that has taken place regularly since YG Entertainment was established in 1997. Each of the label’s artists put on individual performance to express their unique talents and skills, and also collaborate to put on a colorful show for their fans. The concert is one in which both the audience and the artists can truly enjoy themselves. This year is a an especially noteworthy milestone for YG, as they celebrate their 15th anniversary and thus, this year’s YG Family Concert should be that much more phenomenal, filled with new and exciting performances for their fans. YG Entertainment has also established a new company ‘YGEX‘ in collaboration with Japanese agency AVEX, and this is the first time since their ten-year anniversary in 2006 that they are performing a YG Family Concert overseas. 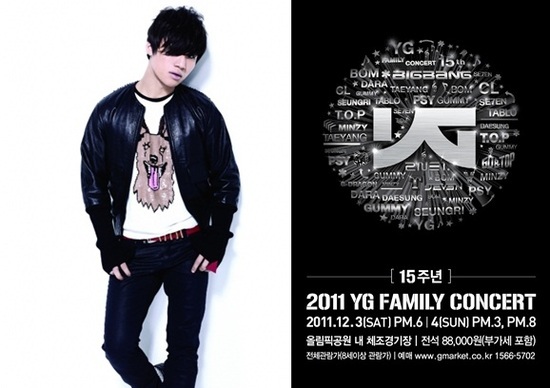 Artists that will be performing at the Family Concert include YG’s eldest hyung Se7en, the talented Gummy, the unique and charismatic 2NE1, and Hallyu idol icons Big Bang who made their debut performance at the 10th anniversary YG Family Concert in 2006. G-Dragon’s concert attendance, however, is still to be determined. There will be some new faces at the concert this year as well. Singer Psy who was a guest at the annual concert last year has now become an official YG Entertainment artist and will be performing on stage as a YG family member along with Epik High‘s Tablo, who has also recently signed a record deal with YG Entertainment and released his first solo album. Big Bang’s Daesung who has been taking a long break since his unexpected car accident in May will be making his comeback performance at the concert, and it will be a joyous one for fans who have been awaiting this very moment. Ticket sales for the concert begin on October 27th. 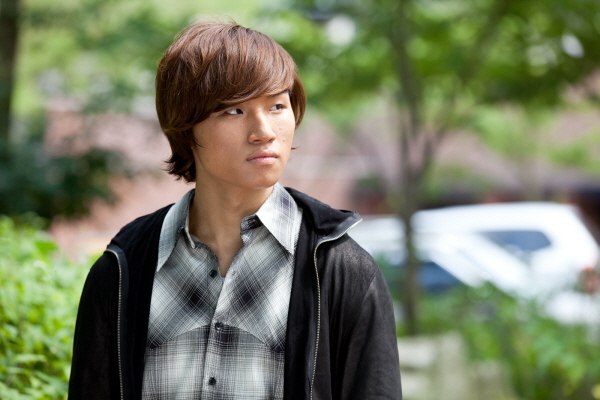 Daesung's 'Whats Up' drama to be aired on December! Group Big Bang's Daesung has explained how his older sister, who is a soldier, helped him a lot during his hard times. On SBS "Strong Heart," he confessed, "I felt so awkward around this female. This female happens to be my older sister." He then said, "My sister and mother show me their love a lot but I find it awkward so I don't really show it. 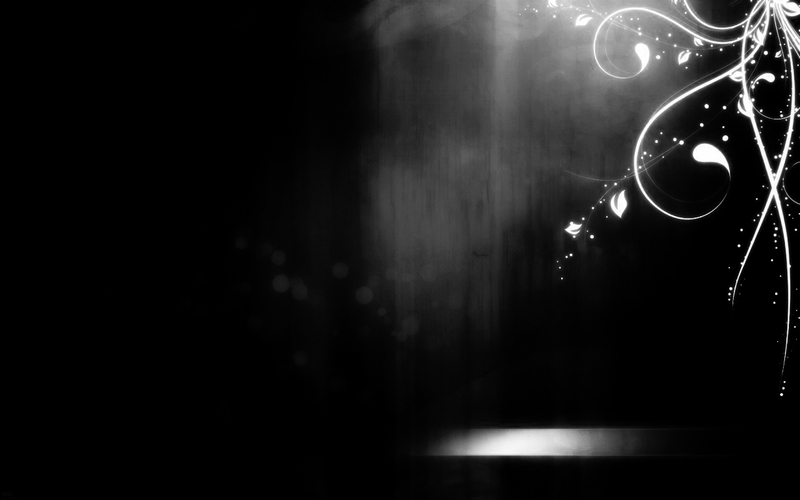 Sometimes my sister texts me but I am too shy to read it so I ignore it." He also said "Last year while I was having a hard time my older sister, who is a soldier, even took time off to find me," showing how grateful he was. Especially this day, Daesung shyly said "I love you," to his older sister through a video letter, making the atmosphere in the set very heartwarming.